As with every other mechanical systems, regularly servicing your aircon unit will help you experience long-term benefits. Regular aircon maintenance ensures that you get optimum efficiency from your air-conditioning unit, and improves its lifespan instead of always buying new air-cons. Aircon maintenance leaves your air conditioning unit spotless and in good form and also helps to save on electricity bills. Over time, coils of air-conditioning unit experience becoming fusty and bunged up, rendering them the ultimate breeding grounds for different types of microbes, like molds and detrimental bacteria. Buildings that feature complicated HVAC systems are more prone to such issues. Helps to decrease operation costs and ensures improved overall performance. System filters need to be cleaned regularly by means of vacuuming or gentle washing. If needed, filters are to be replaced as well. Make sure that air-conditioning unit is turned off before cleaning the filters. Do not forget to clean the aircon fins area behind the filter properly to get optimum results. The air conditioner needs to be cleaned by wiping it softly with a wet cloth to get rid of piled up debris, dust and dirt. This also makes sure that air grilles and vents function properly and are unobstructed and clear. Clean the exterior parts and render them free from dust and debris, this helps to ensure better airflow. Air-conditioning unit encompasses some fine parts so if you try to repair it by following DIY kits, you may put the entire unit at risk. 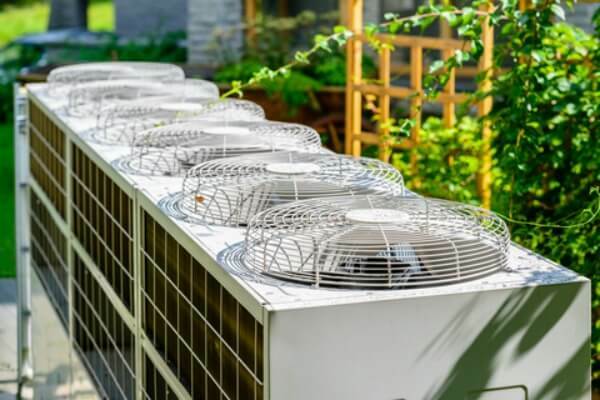 Instead, you can use the service of air conditioning specialists can perform the task better as they have the necessary equipment and know-how for operating and cleaning delicate commercial air conditioning units. • Lubricates moving parts if required. • Cleans aircon condenser coils and evaporator drain. • Checks if there is any issue with electric terminals, tidies and tightens up connections. Non-conductive coating will be applied if required. Aside from aircon maintenance, these specialists are able to help you if there are any main installation problems, general function problems or aircon chemical cleaning services. Aircon maintenance is recommended to be performed at least once every year, more depends on the aircon usage and number of years in operation. Indeed, it is better to take care of your aircon unit not only to prevent any problem with its function, but also to ensure that it helps cool the air inside the room properly. 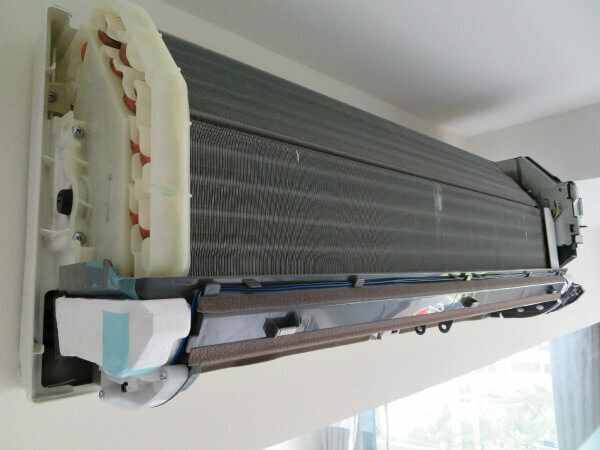 If you are in need of professional aircon maintenance service in Singapore, you may check out our website for aircon cleaning service, servicing package pricing and maintenance contract information. You may also contact our company customer care hotline and we are always ready to assist you.